Good morning, Everyone! I hope you are all having a wonderful week! You may remember that I’ve talked about one of my favorite mule styles to wear right now in a recent post, and today, I’d like to add yet another style that’s been on constant rotation as of late. Case in point, these uber cool Shiloh flat mules! 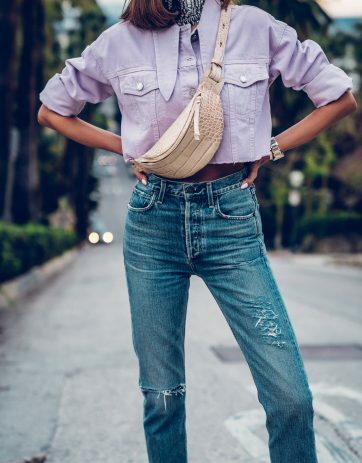 The one shoe style I practically live in at the moment, I love the way they look paired with cropped, distressed denim and long toppers like trenches or anoraks for example! The most comfortable shoe style imaginable, I can’t tell you how much I appreciate how comfortable they are especially considering that I spend most of my days running around! Another great thing about flat mules is that you don’t have to sacrifice style for comfort, because as comfortable as they are to wear, they feel very modern and add a cool, nonchalant vibe to any outfit you choose to pair them with! And I don’t know about you guys, but that’s always a good thing in my book! What about you guys, how do you feel about mule trend? Impressed by this casual and super cool combo! Love your coat! 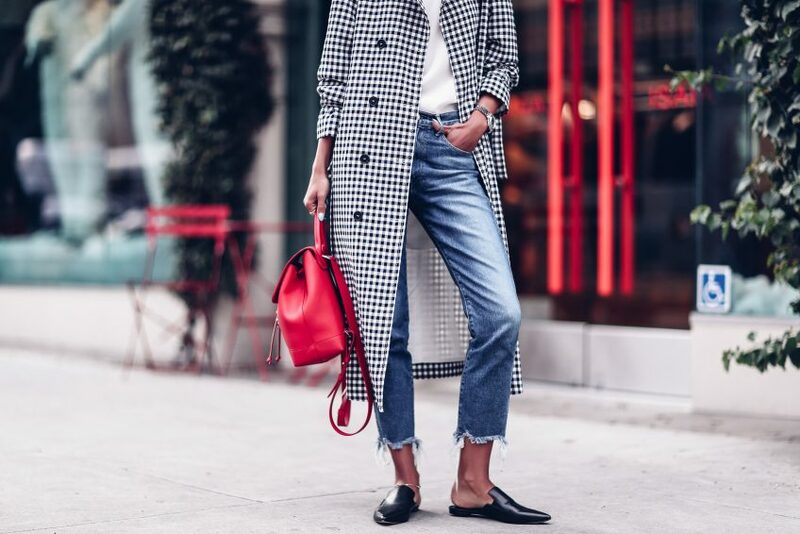 Love that gingham trench so much! I just bought a pair of red heels Mule that I was thinking to put them in a post these days. Regarding the mule trend some of them are nice, some of them not my style. I totally need a pair of mules. Great for the spring! You look great! So stylish coat! Love the mules! But I definitely love the backpack more, haha. Ive always loved mules, heels or flats, so I am totally on board with this! They are super stylish and super comfortable so it’s a great! Love this checker coat! I’ve been looking for a long coat that can help me transition from winter to spring…I think I’ve found it now! 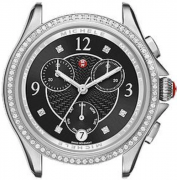 You always look incredibly chic !! You are perfect! The coat is so stunning, love it! Love the mule trend especially those Marc Fischer slides, and the white mules on your previous post! Do you know if they ship to Europe? Fantastic look my dear! Totally love this look! So stylish! Love this it looks so effortlessly cool. Love the mule trend they look so stylish and are comfy too! you look amazing! love the casual chic mix of trends!